What is a “lifetime maximum benefit” in health insurance? The lifetime maximum benefit provision was a standard feature of health insurance contracts before the Affordable Care Act of 2010. These provisions placed a dollar limit on the amount an insurer would pay for a specific benefit. Once reached, the cap or limit would block further payments for the lifetime of the insured. Insurance companies used lifetime maximums to protect profits by limiting payments to sick individuals. To find health insurance you can afford, enter your zip code above and compare free online quotes! The use of limits on essential health benefits caused a great deal of human suffering. These limits deprive sick people of the help they need, and in some cases, it is the help they need to survive. 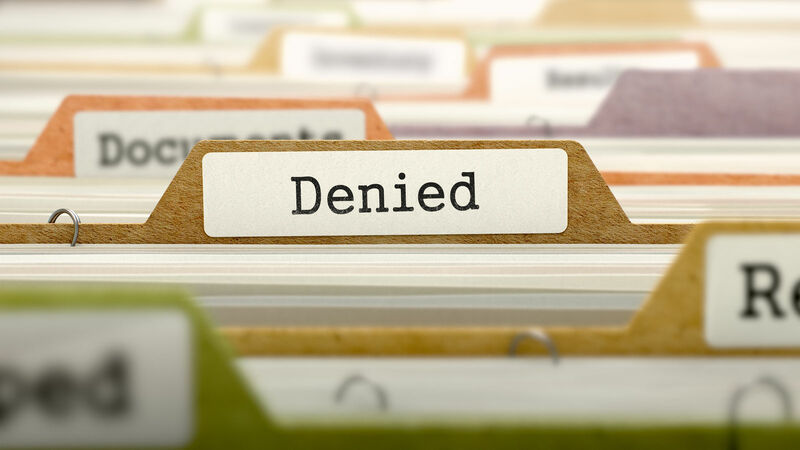 Drawing on cases involving sick children and fact-based evidence from across the US, Congress decided that lifetime limits were not good public policy. 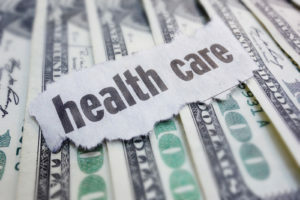 Congress enacted the Affordable care Act as a method for distributing the hose substantial costs across a broad and diverse population of subscribers. 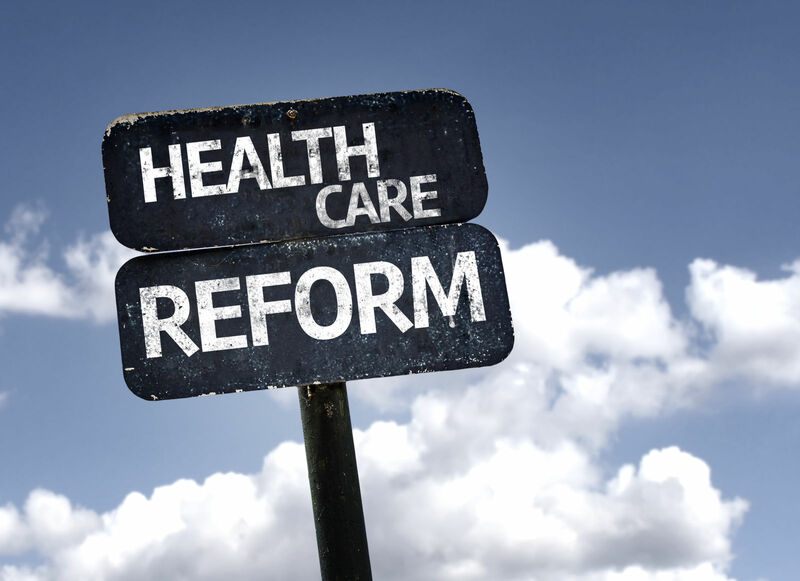 Obamacare made substantial reforms in the health insurance industry. Among those with the greatest impact on sick people was the ban on lifetime limits. The Affordable Care Act banned lifetime limits on the 10 essential health benefits. Lifetime limits can have a devastating impact on severely ill people, both for adults and children. When receiving treatment for a long-term illness such as leukemia, or other types of cancer, lifetime limits can leave the insured in a position of dire peril. They may need life-extending care. Once past the lifetime limit, they would have to pay the entire costs out-of-pocket. 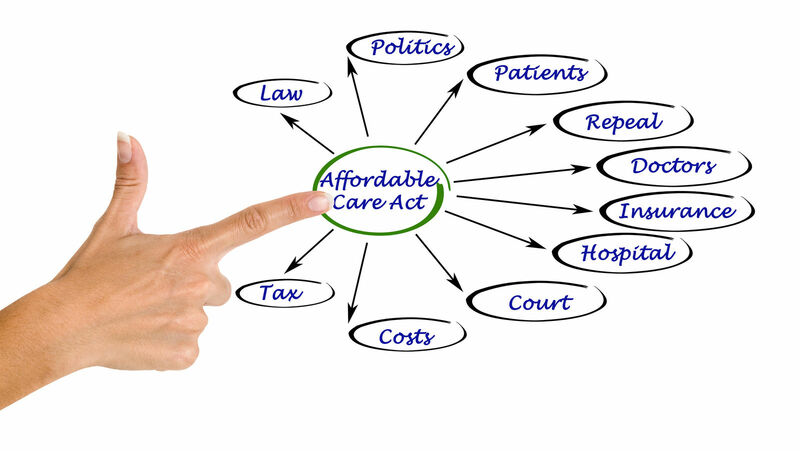 The Affordable care Act set out 10 categories of medical services and benefits. Called the essential benefits, these categories expressed the policy that health insurance must have a minimum level of financial and medical protection. The essential benefits included the below-listed categories and more. Plans sold on the Obamacare marketplace cover a minimum of ten essential health benefits. The list is a minimum set of requirements because the states may also impose requirements on insurers to protect their citizens and advance consumer interests inadequate coverage. The list of essential benefits in each Marketplace plan include the below-listed items. The Affordable Care Act abolished lifetime limits in qualified health plans. The lifetime maximum limit was a major reform of the Affordable Care Act. In the assessment of national needs, there were a significant number of references to sick children that could burn through a lifetime limit in a short period of time. The cases of these sick children were persuasive on the need for abolishing maximum lifetime limits. Those with Grandfathered plans may not have all of the protections but they too are not allowed to provide lifetime limits. 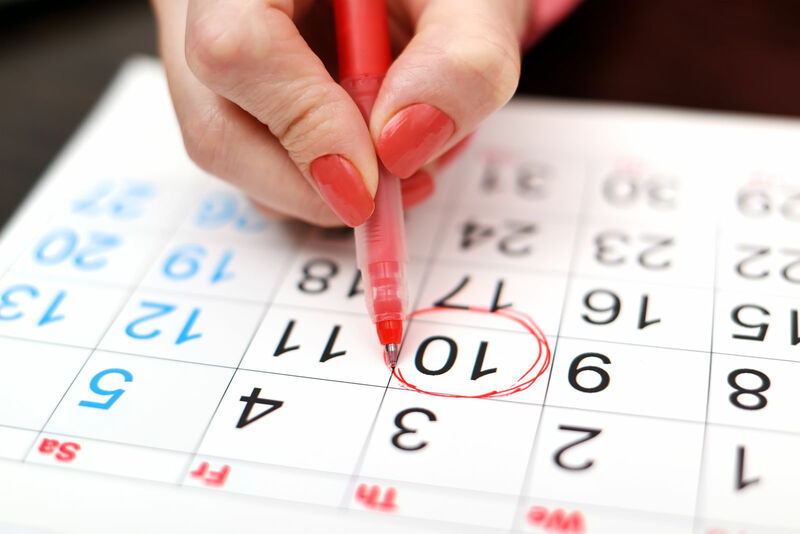 Essential health benefits may not have annual or lifetime limits in qualified health insurance. Insurers may not avoid this provision by setting limits for in-network versus outside network services. 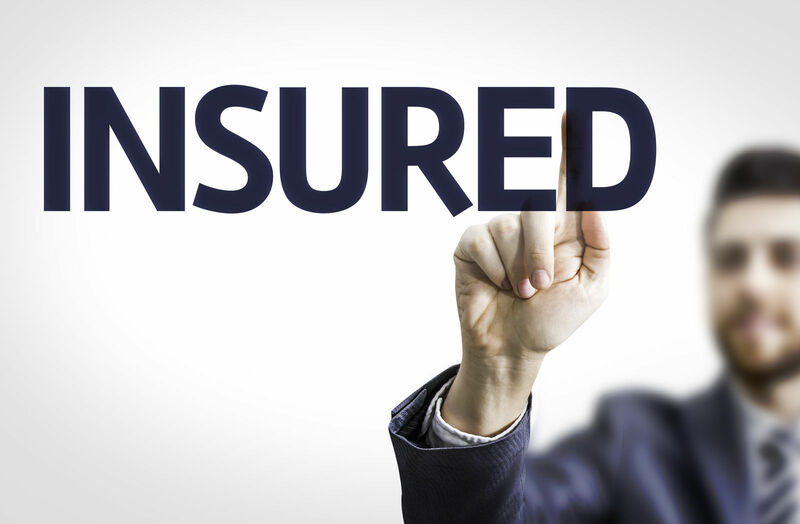 Insurers are free to make policies concerning non-essential benefits including annual limits and distinctions between a network and outside services. The Affordable Care Act removes the possibility of lifetime limits on essential health benefits but not on other non-essential benefits. Under Obamacare, insurers can offer policies that restrict coverage of non-essential benefits. Insurers can impose limits and cap their annual and lifetime expenses. They can also set network limits and outside network limits for non-essential health benefits. When selecting health insurance on or off the Obamacare marketplace, comparison shopping can help consumers find the best fit for their needs. The ACA also bans annual policy limits on essential health benefits. The ban on lifetime limits might be less effective if insurers could limit the annual expenditures for covered benefits. The Affordable care Act bans annual limits so that consumers can get the coverage they need. The consequences of maximum limits are severe. 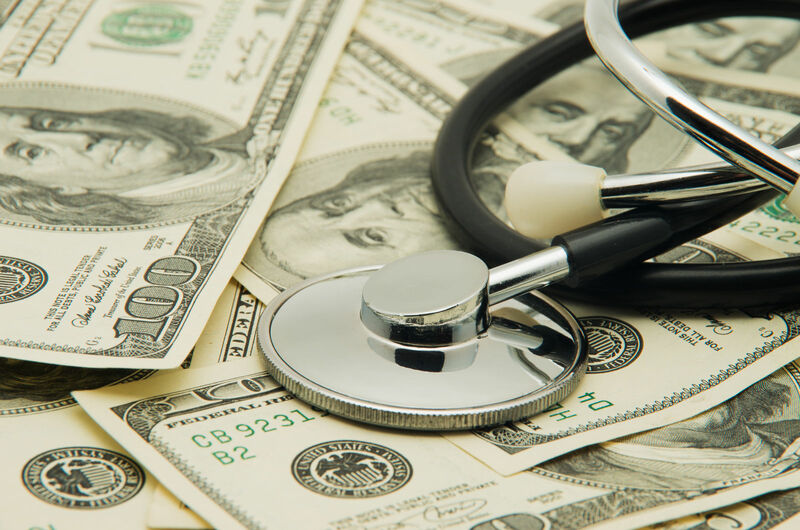 Consumers must pay the entire costs of care after the costs exceed the annual or lifetime limit. Most Grandfathered plans meet the requirements for qualified insurance, and they were specifically required to meet the standard on lifetime limits. Grandfathered plans do not have all of the patient and consumer protections that apply to Marketplace plans. Grandfathered plan administrators have a legal duty to advise their members of the limitations of the plan. They must also inform their membership of changes in the plan that affect compliance with the Affordable Care Act. Maximum benefit limits, whether annual or lifetime, are illegal under the Affordable Care Act. The benefit limit reforms apply to new or Grandfathered plans in the group or individual markets. Once a standard feature of health insurance, maximum lifetime benefits could leave consumers without insurance coverage when they most need it. Consumers have to pay their costs once past the lifetime maximum. Comparison shopping is an ideal method for selecting health insurance that meets the requirements of the Affordable Care Act. Enter your zip code below to compare free private health insurance plans from your state’s preferred insurance providers today! What is a Cadillac medical plan?